The Gold Coast Neighbors Association works to ensure that our neighborhood is a safe, beautiful and welcoming community. We are primarily an all-volunteer organization and we do these things because we are passionate about where we live. 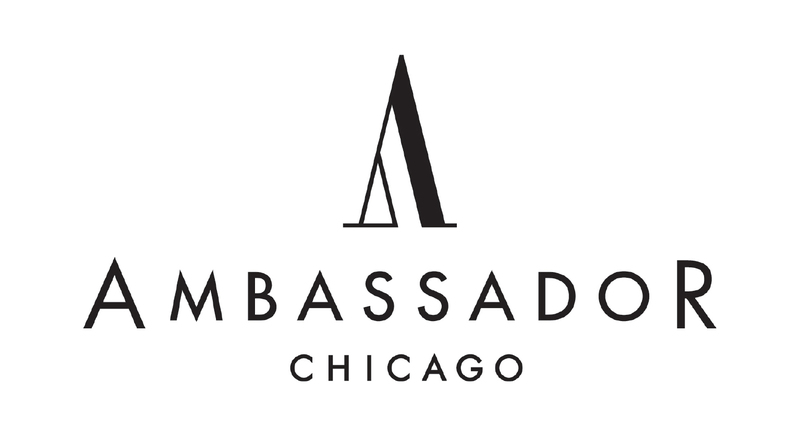 Special thanks to the Ambassador Chicago for its support of Gold Coast Neighbors Association. 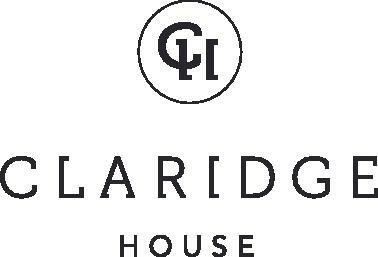 Become a Gold Coast Neighbors’ member and you’ll receive discounts on rooms that come with a complimentary appetizer at Claridge House’s charming new restaurant, Juniper Spirits & Oysters. As they say membership has its privileges and joining the GCNA is no different. Stay in touch with community issues, attend great events and most importantly have a say in what goes on in the Gold Coast Neighborhood. Special thanks to The Sinclair Gold Coast for its support of Gold Coast Neighbors Association.